Are you frustrated by the workers compensation system and looking for more innovative and ‘humanising’ ways to navigate through it? Are you interested in learning about motivation and how this can better support people with injuries? 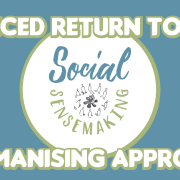 Do you want to learn more about decision making by people involved with Return to Work including; people with injuries, doctors, insurers and the many others impacted by injuries? If you answered yes to any of these questions, this Workshop may be for you. The Workshop is being held at the iconic Wayside Chapel in Sydney which provides the perfect setting for a better understanding of people and a humanising approach. This Workshop will be facilitated by James Ellis from Framework Group and Rob Sams from Dolphyn. James and Rob provide a unique mix of both hands on experience and study in the fields injury management, physiotherapy, social psychology along with health, safety and well-being. 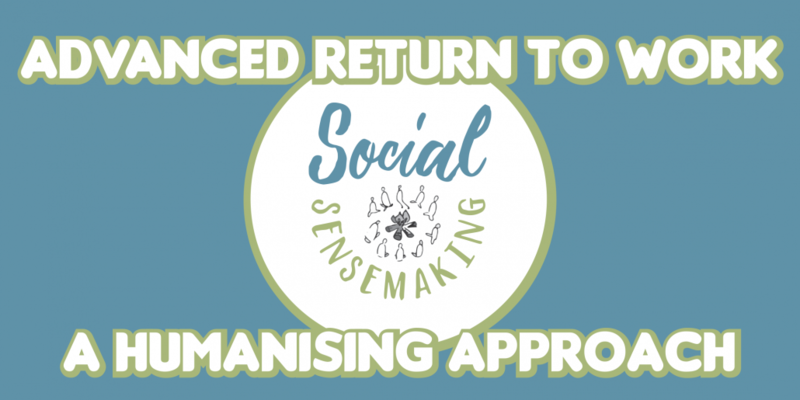 The focus of their work is to develop a more humanising approach to Return to Work which seeks to benefit people who are injured at work along with their employer. Looking for a Taste of What You Might Experience? James and Rob prepared this short video a little while ago and they will give you an introduction to their approach. Our approach is to value people and relationships more than process. Our goal is to facilitate recovery and prevention, in the context of learning. In fact, we have learnt that by humanising injury management, we can impact an organisation in a powerful way that can permeate and enhance the culture. We’ll share Case Studies of how we have gone about it. The Pathway of Loneliness Safety Cries Wolf!